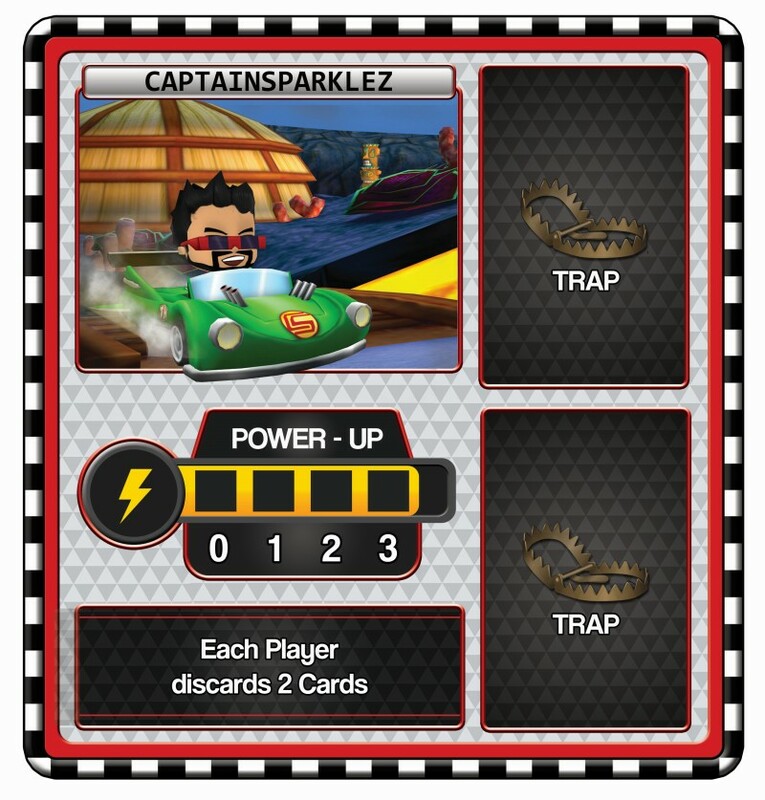 You've seen them all over YouTube, now they're racing on your table top! 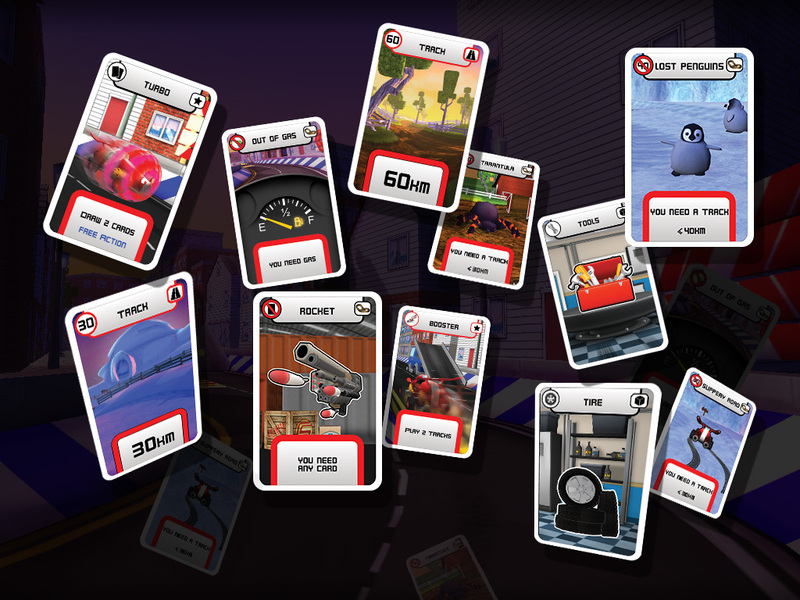 Tube Heroes Racers, the fun new mobile racing game app, has been transformed into a fast paced board game the whole family will enjoy! 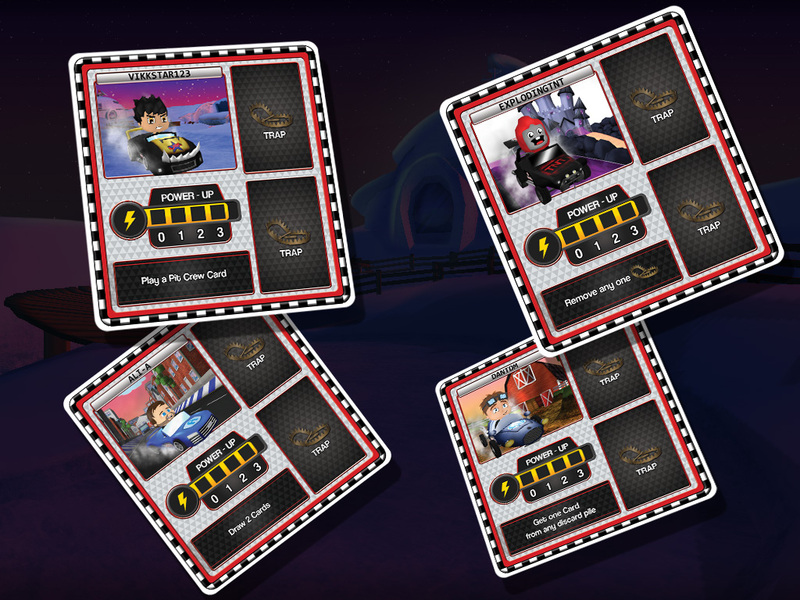 Race Tube Heroes DanTDM, CaptainSparklez, AntVenom, Vikkstar123, ExplodingTNT, and Ali-A in a fantastic race to the finish line... but watch out for mines, tarantulas and lost penguins! 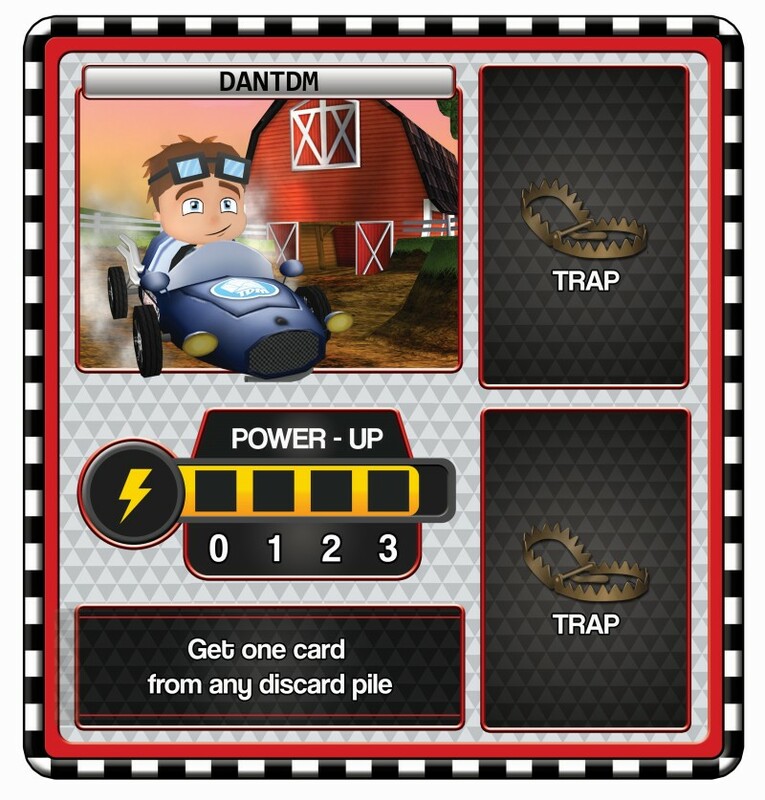 Play Pit Crew cards to trap your opponents and blast through the track with booster cards! 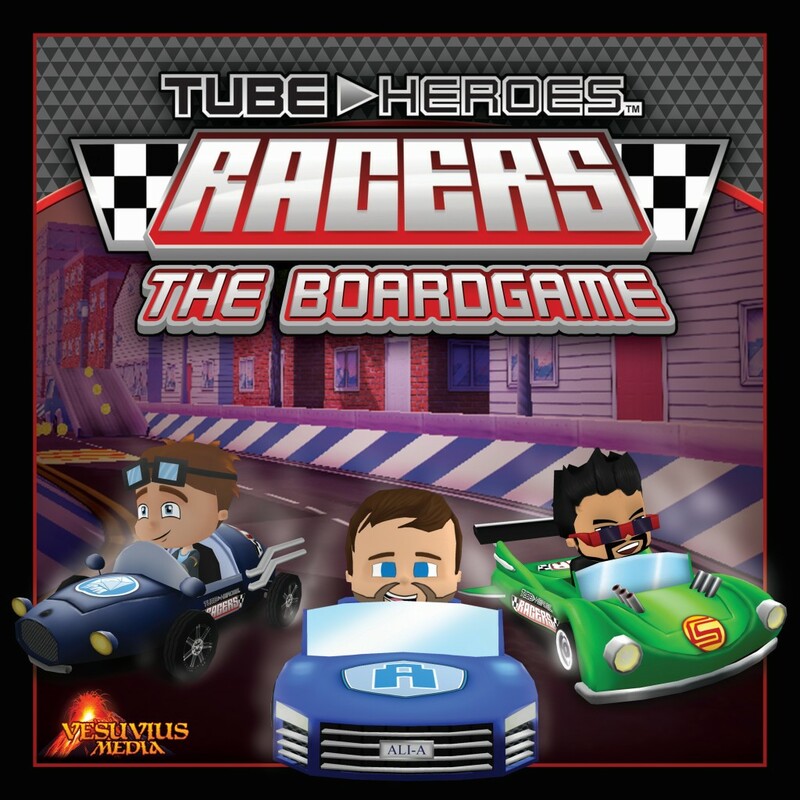 Tube Heroes Racers the Board Game is a family game for 2 to 4 players. 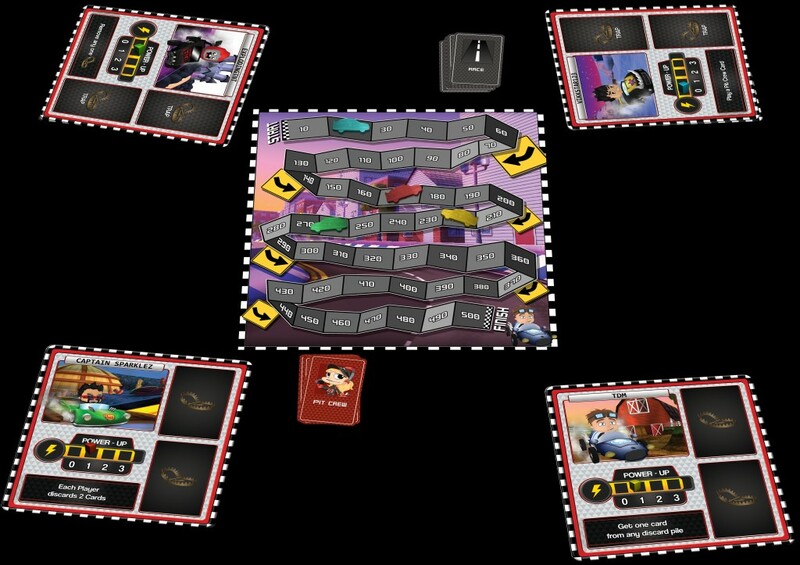 Playing time 15-20 minutes. Ages 7+.